CHURCH POINT, La. (KLFY) -Due to a main water line repair, the following streets will have the water turned off at 9 a.m. Tuesday,March 26,2019, will remain off until repair is completed: Delahoussaye, Lena, Hamilton streets. 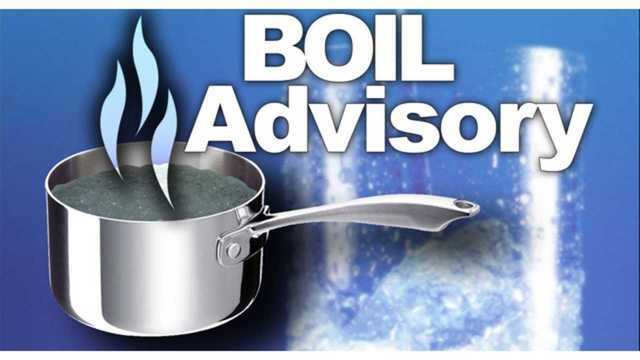 A boil advisory will then be issued and remain in effect until further notice, officials said.